As part of private cloud organisation serving small to mid size businesses with various security and compliance demands I was involved in the project building completely new cloud environment, considering technologies of 2016, and streamline the migration of the clients from the original Citrix Xen 6.5 cloud into the new solution based on oVirt and KVM. Here is the article on how to do this link here. 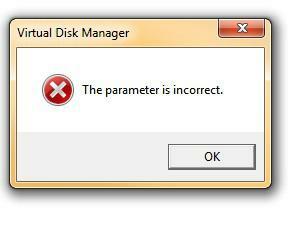 For now, let me share something which you do not meet very often neither as a user nor as system administrator. It is pure Windows insides 101. It is stupid and simple. But it can catch you by surprise. 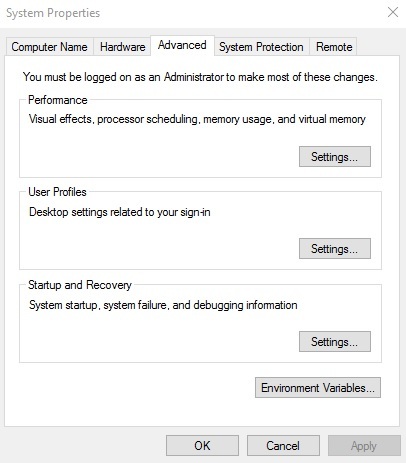 Look at “Virtual memory” and click Change. 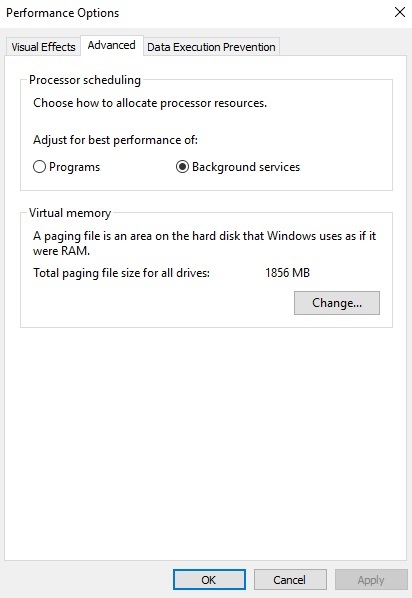 In the “Virtual Memory” tab you need un-check “Automatically manage paging file size for all drives” at the top and to choose “No paging file” on the disk drive in question. Step two, after you OK and accept all the changes, go back to Storage manager and try to change the drive letter. I believe that in some cases, depending on exact version of the Microsoft OS and patch level, you might want to reboot, before changing drive letter as not all versions of Windows support changes in page file without system restart.